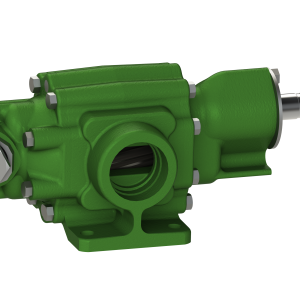 Roper Gear Pumps Archives - Powerflo Products, Inc.
Powerflo Products Inc.’s roots with the Roper Pump Co. go back 30 years. Powerflo has proudly engineered, fabricated and provided rotary gear and progressing cavity pumps and pump units to California in thousands of successful services and applications. 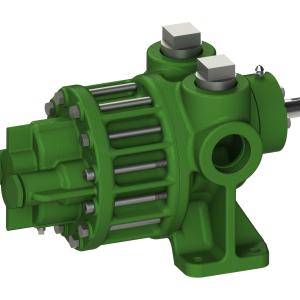 Roper Pump Company is a global supplier of high quality positive displacement pumps, designed to handle a broad range of industrial applications. 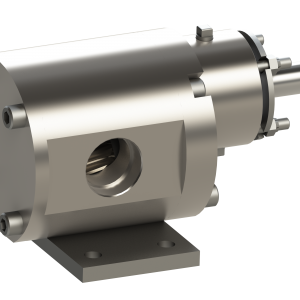 In addition to helical gear pumps and progressing cavity pumps, Roper Pump Co. designs and develops numerous custom pumps for customers with unique and demanding applications. 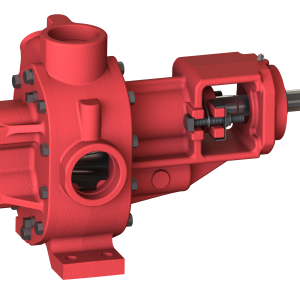 Choose Powerflo Products Inc. and the Roper Pump Co. for exceptional positive displacement pumps! 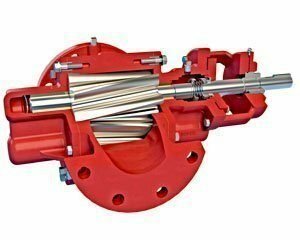 Please Contact Us today for a quote on your Roper Pump!